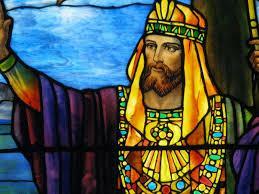 Throughout history much has been written about the great King Solomon and most of what is known about his life is contained within the Old Testament of The Bible. 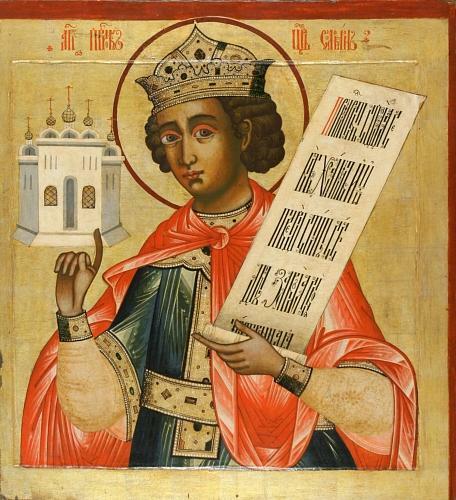 He was considered the wisest of all Kings and people came from neighbouring countries, as well as from all over his own kingdom, to hear his wise words and judgements. 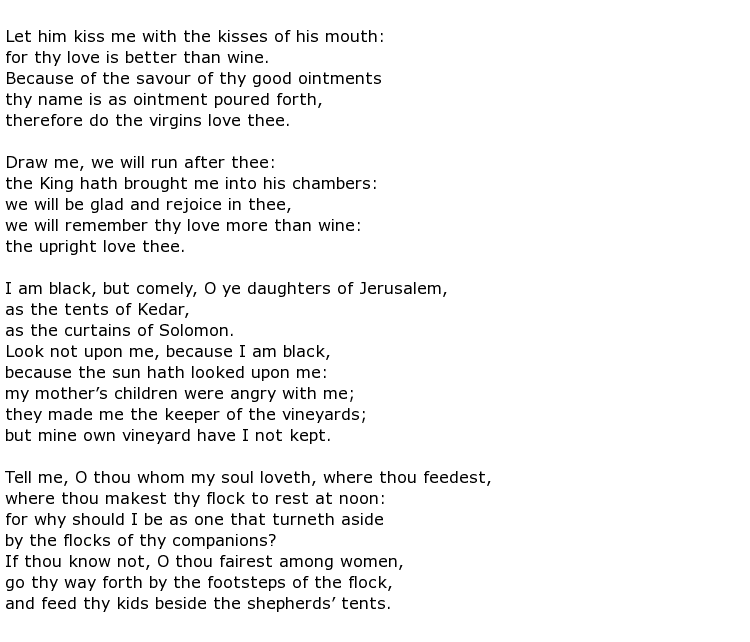 He was a prolific writer of songs and his most famous poem is called Song of Songs. He also wrote some 3,000 proverbs and it is believed that he was responsible for the Book of Proverbs and Ecclesiastes. 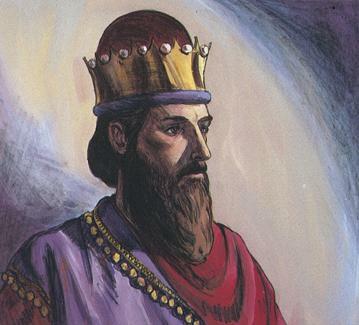 Despite not being the elder son his dying father, King David, decreed that Solomon should be the new king and he ruled his lands for over 40 years. 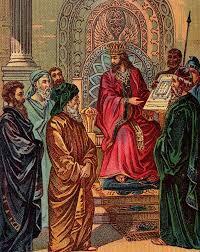 His reign began with acts of violence as he had men killed who were seen as enemies and objectors to the new king. After that the kingdom of Israel lived through what many have called its “Golden Years” – peace and prosperity throughout the land, although in later years there was a lot of discontent as punitive taxes were imposed on the people. The exact span of years for Solomon’s life varies from account to account. 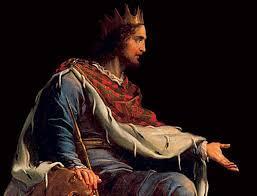 He was born circa 848 BCE, the son of David and Bathsheba. He became king at the age of 12. He inherited a vast empire and he made it is life’s work to maintain peaceful relations with his neighbours including the famous Queen of Sheba whose country was rich in natural resources such as gold, frankincense, and myrrh. There is an account of a meeting between the two. Anxious to maintain trade with Solomon she brought a train of camels laden with riches for his delight and spent time with him, marvelling at his wisdom. 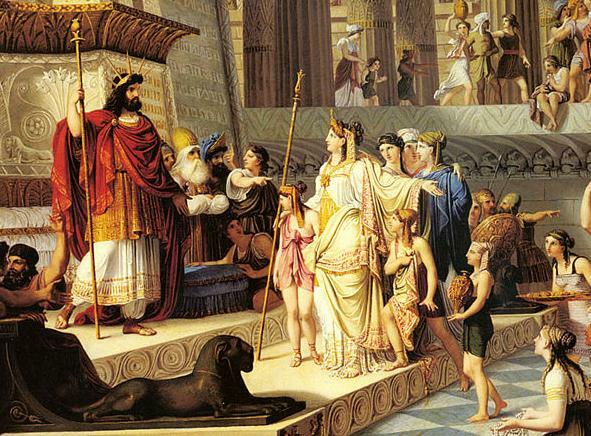 Solomon was an incredibly wealthy king and it is said that he had over a thousand women to serve his needs, 700 of which were his wives. His empire was well run regarding military and commercial matters and the infrastructure was good. He embarked on the grand project of building the Holy Temple of Jerusalem and used forced or slave labour to achieve this and other major building works around the empire. 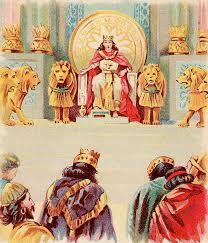 Solomon’s great gifts though were writing and the dispensation of wisdom. Probably the most famous judgement known is that handed down to two women who claim ownership of a baby. 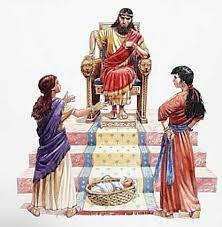 The king says that he will split the child in half and one woman agrees to this. The second though begs him not to kill the child and offers to let the first woman keep it. Thus Solomon knows that this compassionate woman is the true mother. 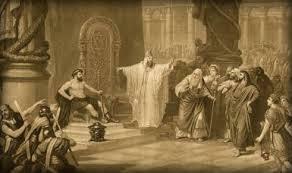 As Solomon grew older his reign was less popular with punitive taxation causing much unrest among his people. Neighbouring countries also started to rise up against Israel and there was much tension inside and outside of his kingdom. The years covering the rule of King Solomon are generally believed to have been the pinnacle of Jewish history with great unity all around but, of course, this could not last. 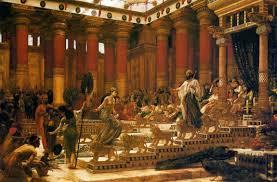 King Solomon died circa 796 BCE, aged 52. Forty years of generally prosperous rule came to an end and the empire soon began to crumble under the new king, his son Rehoboam.